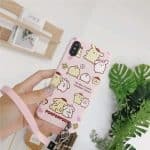 Home / Notices / Kawaii Case re-launch! After a long, long hiatus, Kawaii Case is finally back! 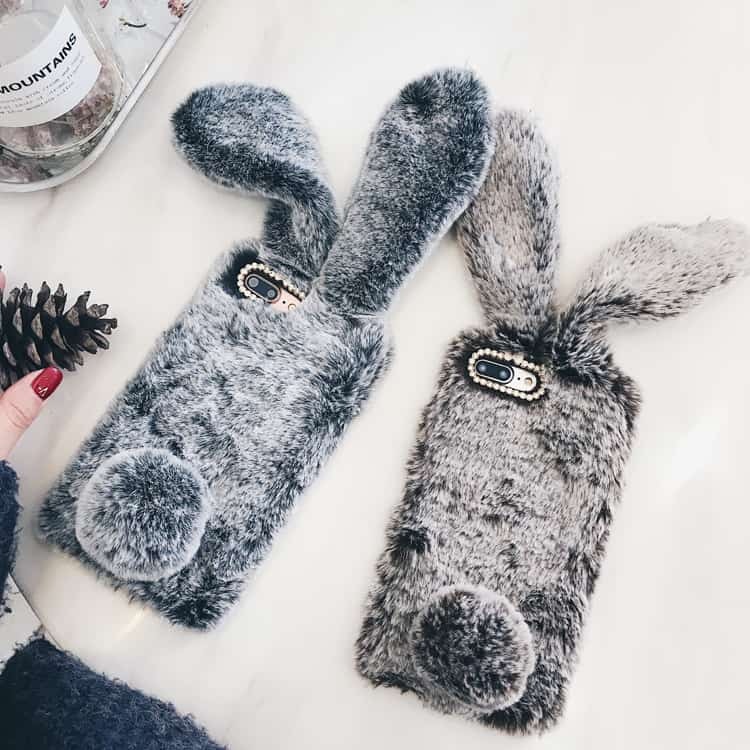 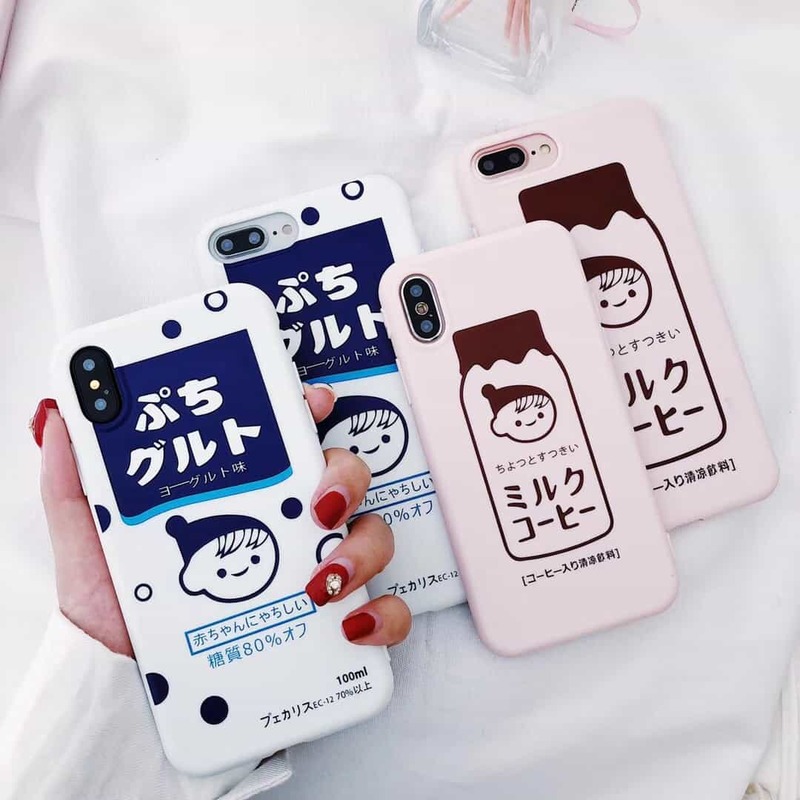 We have reloaded with more of the cutest phones cases for all of the latest iPhone devices — iPhone 6, iPhone 7, iPhone 8, and iPhone X! You are sure to fall in love with our new case collections. 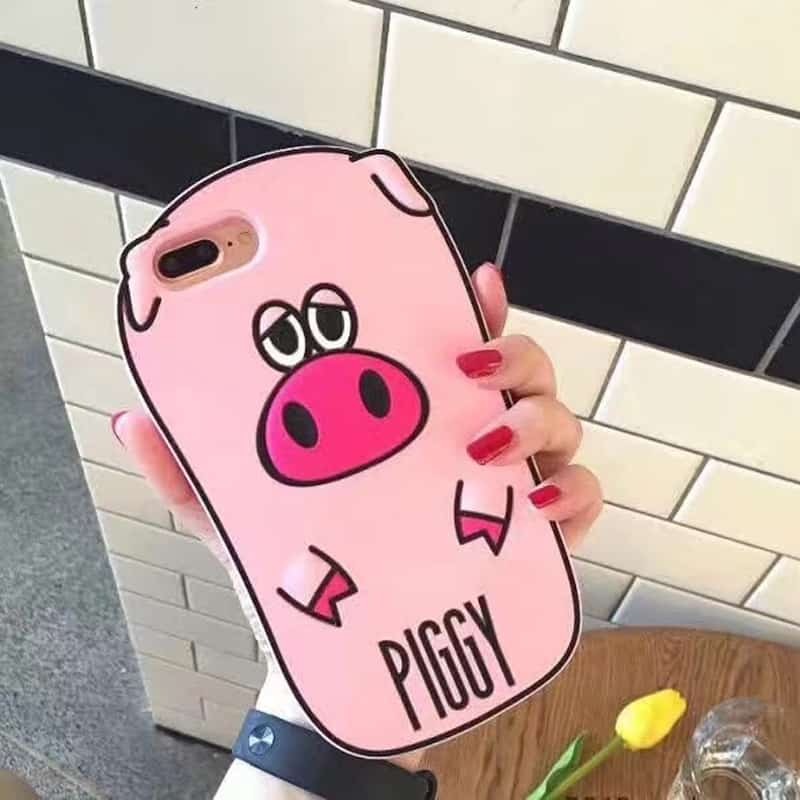 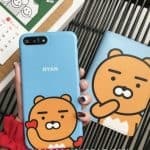 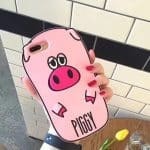 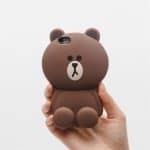 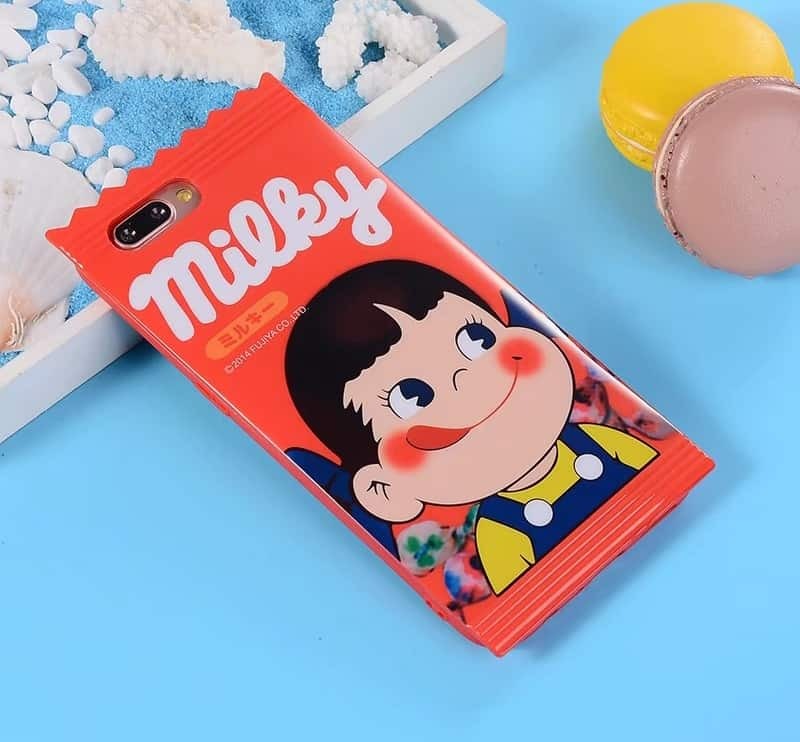 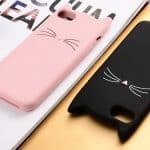 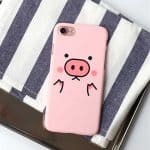 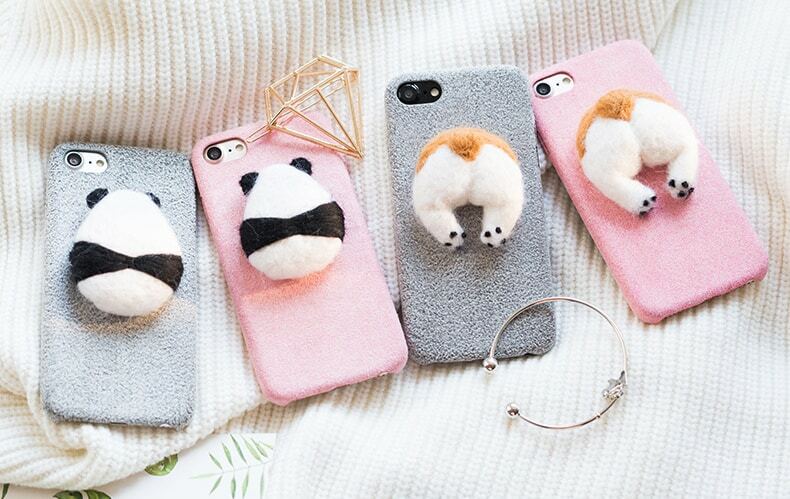 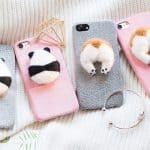 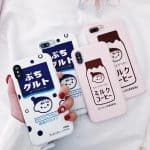 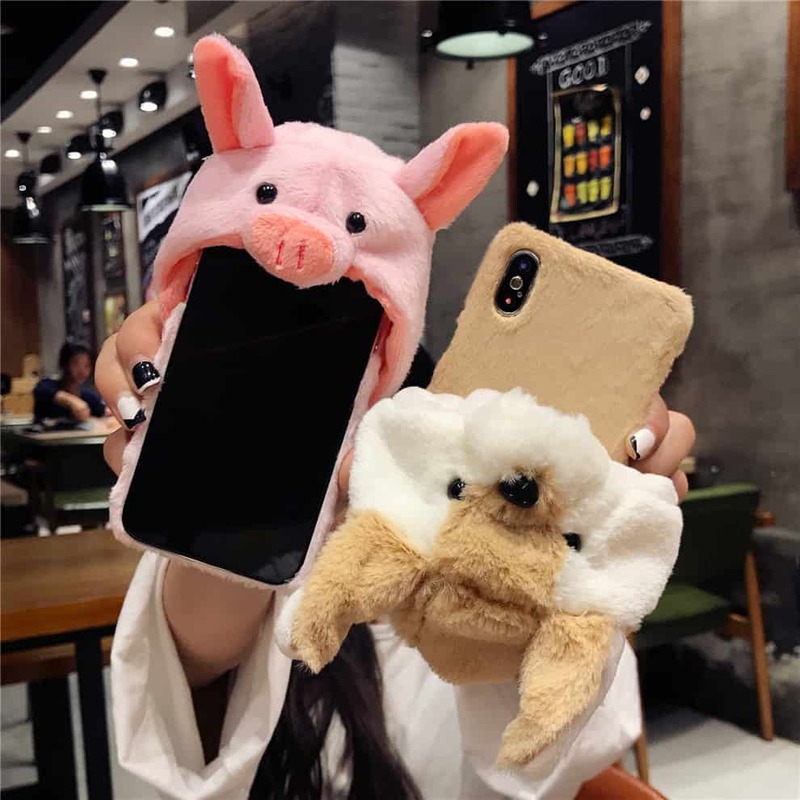 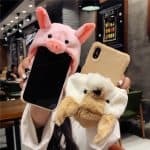 There is something for everyone — cute animals, famous characters, Japanese brands/themes, Pink cases, 3D cases, and more. 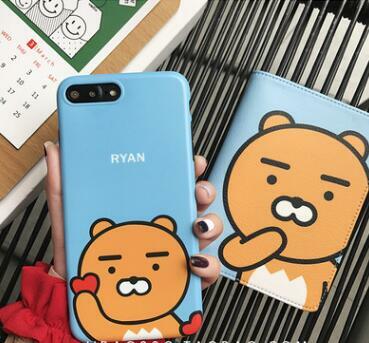 We will soon be adding more cases and accessories for other devices like Samsung soon! Make sure to follow us on Facebook, and Instagram for the latest updates and exclusive deals! 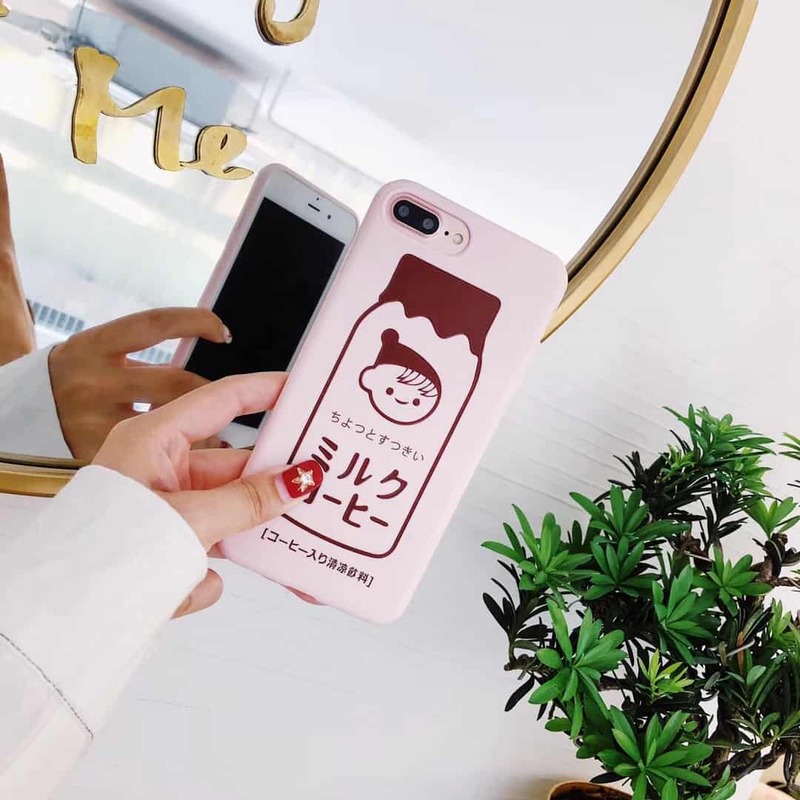 Previous post: LINE Cony Rabbit Case for iPhone and Galaxy S4!